Most people know about the cat or dog test. A common sense test to see if a guy is a good guy or not. If my cat likes you, I like you. If my dog doesn’t like you, it’s time for you to leave. These ideas are common sense because it’s long been understood that animals can sense fear much better than we humans can. They can also sense deception, creepiness and bad energy. One reason we can’t sense that energy in each other is our energy is pretty weak. Another is most of us inside our heads. We can’t sense this energy in ourselves, and we can’t sense it in others. But it’s there. The quality of having a strong presence is something we can experience, but we can’t define. If you’ve ever been around somebody with attractive presence, we tend to describe the effects, not the cause. We talk about how we feel in their presence. It’s as if all our worries are gone. We feel comfortable, confident and relaxed in their presence. We can relax and be ourselves. When we talk, they listen with their full attention. They are focused on us, and only on us. One way we can tell how our monkey brains think about these intangible things is by the prepositions we use with them. For example, we say are in somebody’s presence. Just like we say we are in love. Or in a relationship. The preposition in means that we think of the intangible noun (love, presence, relationship) as things we are in. This means these things, these intangible and undefinable concepts are thought of us containers. Things we are inside of. Things we very much enjoy being inside of. When you develop a strong presence, people will naturally approach you. Why? Because being in your presence is a very comfortable feeling. A very relaxing feeling. A very calming feeling. The very same reason a cat will feel safe enough to jump on your lap. Cats and dogs (and even babies) can sense when you have a strong presence. A strong presence is attractive. Magnetic. When cats feel it, they walk right up and jump into your lap. When babies sense in, they have no reason to cry when you hold them. They enjoy being “in our presence. When people sense it from across the room, they will move toward you to be closer to your presence. You may have noticed this. You were somewhere, hanging out, not too worried about anything. Then you noticed that certain people did everything they could to be near you. Like they wanted to be near you, but they were too shy to say anything. This is the result of having a strong presence. Now, for most of us, this presence kind of comes and goes on it’s own. When we have it, it feels fantastic. Socially, it’s like nothing can go wrong. Everything we say is funny and works. Everywhere we go people tend to gravitate toward us. They move toward us because we are radiating a strong presence. But sometimes we have a negative presence. No matter what we say or do, nothing works. We walk up and start a conversation and they excuse themselves. Instead of jumping up in our laps, when we reach down to pet the kitty we get hissed and clawed at. Ouch! Presence is much different than frame. Frame is related to outcome. Whoever has the strongest frame wins. Whoever has the strongest frame determines the meaning of the conversation. But presence is a totally different animal. In many ways, presence is much better than frame. Frame requires an outcome. Presence does not. 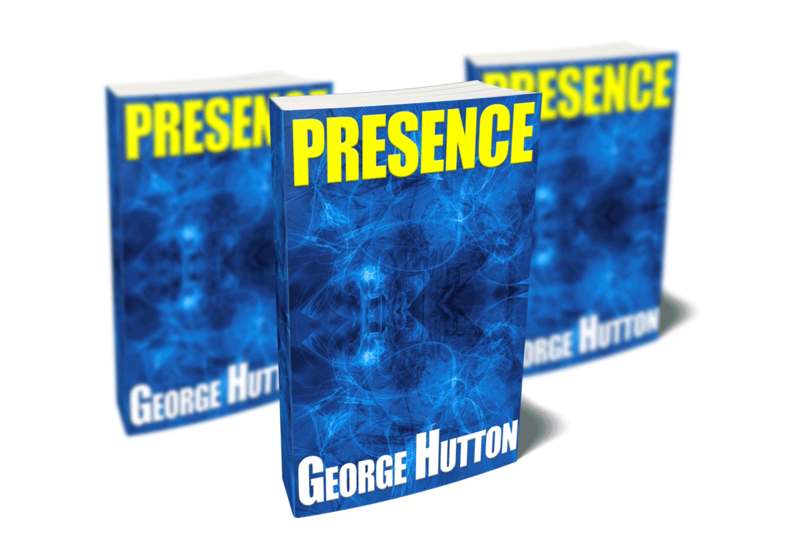 In fact, that is one of the key definitions of presence. Remember those rare social events where everything worked? You might notice that part of the reason was that you didn’t really have any outcome. You were just having fun. You were only talking to people because it was enjoyable to talk to people. You didn’t look at something and think, “Hmm, I’d like to take them home.” In fact, you likely didn’t think anything. Presence is being totally in the moment. Of ditching stray thoughts that don’t belong. Of paying attention to what is happening right here, right now. Of enjoying where the conversation or the evening goes. Somebody who walks the earth with that kind of energy is insanely attractive. Because you aren’t radiating any ulterior motives, people love being around you. Because you enjoy people just because you enjoy people, you are approachable and instantly likeable. Because you are intensely focused on people when they are talking, you will be unforgettable. When you combine the power of irresistibly attractive presence with some very simple conversational skills, people will never want to leave your side. Not only will you be likeable and approachable, but with some simple ways to ask the right questions in the right order, you will build up their desires to wonderful levels of pleasure. Any people you happen to be around. Just show up and people will be attracted to you. They’ll do a little bit of work to move closer to you. Then you ask a few very easy to answer questions, and carefully open them up, and get them talking about their deepest ideas and desires and fantasies. Because you will be radiating the safest human energy possible, they will be eager to answer any question you ask. You’ll not only learn exactly what components make up this wonderful presence, but you’ll learn several powerful exercises to build up your presence as strong as you want. Many of these can be done anywhere you want. In your car, while watching TV, and just sitting and staring off into space. You’ll learn some very unique exercises to practice building up your focus and interest. Anybody can be interested in interesting people. That’s easy. But what’s very powerful is being able to turn up your interest and focus in anything, from the inside out. You’ll soon be able to pick any person at random, fire up your focus and interest, and shine it on them like a laser beam of love. They’ll feel unconsciously compelled to move closer to you, and they’ll hope you start a conversation with them. You’ll learn a dead simple, step-by-step system to use the lamest opener known to man and get them telling you everything about their deepest desires and fantasies. And since you’ll be focusing on them and interested in them, and asking them specific questions to turn up their desire, they will automatically and subconsciously attach those deepest desires to you. The secret to developing powerfully attractive presence is just as dependent on what you don’t do. Those silly and useless thoughts you learn not to think. Those worries and anxieties that flutter around the back of everybody’s mind. Once you learn how to temporarily ditch those, you will naturally become much more attractive. This is the only thing you need to change. Not your clothes, not the way you talk, not your shoes, not your income, not your bling, not even your haircut. Changing your energy will change everything. When you turn off inner anxiety, and turn up focus and interest, you’ll be able to shine a laser beam of love on anybody. Because your energy will be so pure and attractive, they will want to get some. They will want to be in your presence. And they will. In just a few minutes per day, you can significantly and consistently ramp up your charisma. Turn heads whenever you walk into a room. Become the most approachable and likeable person anywhere. Get this guide now and turn life into a party. 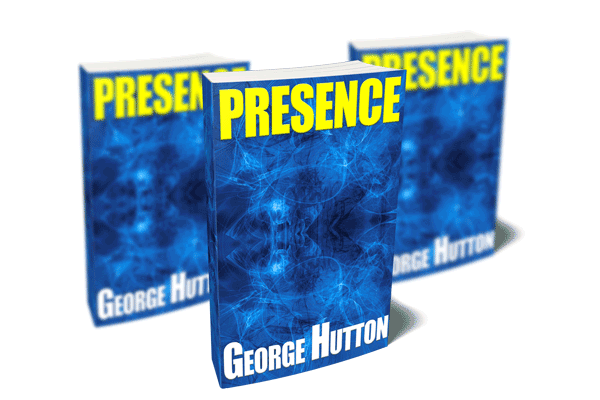 With true presence, you’ll never need to approach anybody again. All you’ll need to do is walk into a social situation and choose whomever you want, and smile. You will be the chooser. You will be the selector. You will be the decider. Get this guide now and become the one others seek. With an enhanced personal presence, everything will be easier. Standing in line will be a party. Job interviews will be a snap. Your social calendar will explode. Wherever you go, happiness will follow. Get this guide now and leave mediocrity behind.